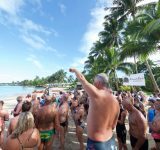 "The best competition in the Pacific Islands", Samoa Swim Series celebrates the sixth version of this event. 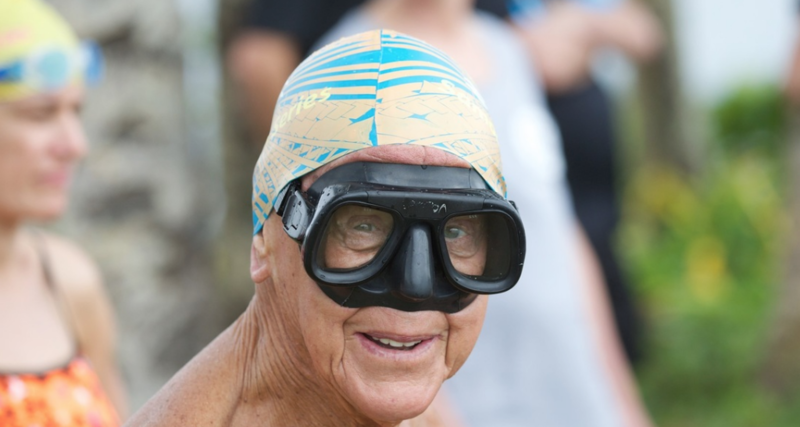 Swimmers from all over the world want to be part of the History, and Water World Swim can not be the exception. Come join us and travel with Coaches Pedro and Sarah. 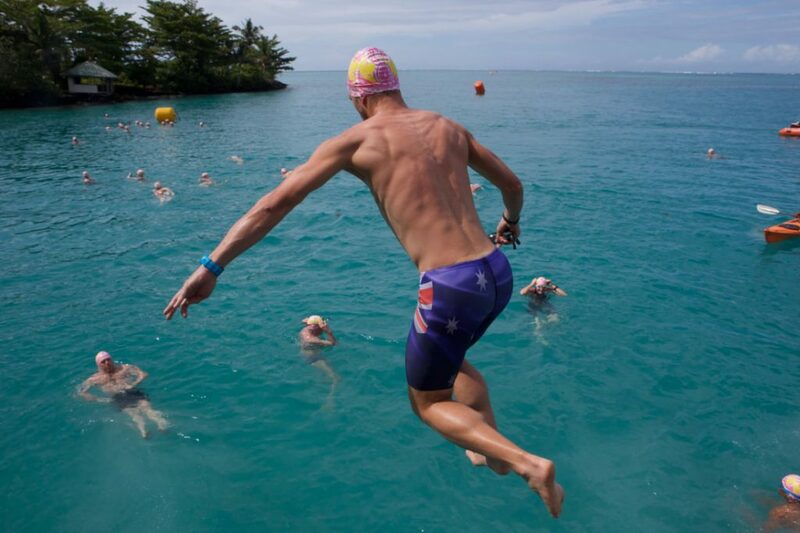 Along with 3 days of competition, there are 10km and 5km of the Pacific Open Water Challenge. 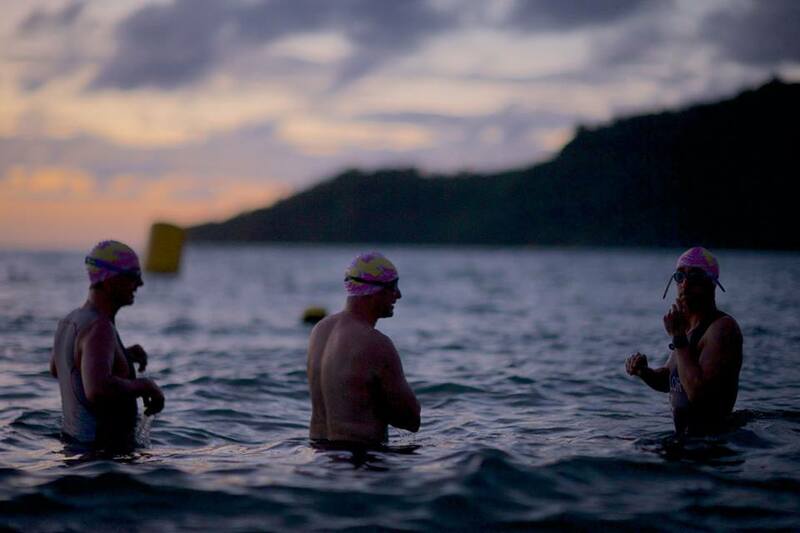 For those swimmers willing to achieve the feat, there are 36 kms. 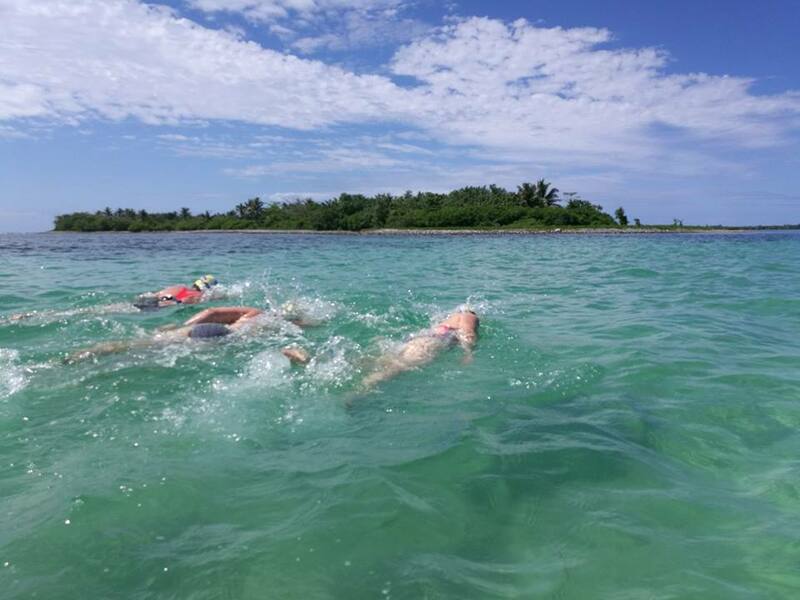 of swim in open water for 10 days in different locations, touring all the islands. 7 DAYS OF COMPETITION. 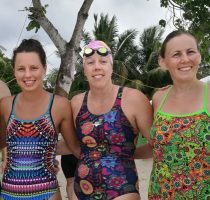 5 DAYS OF SWIM TOURS! 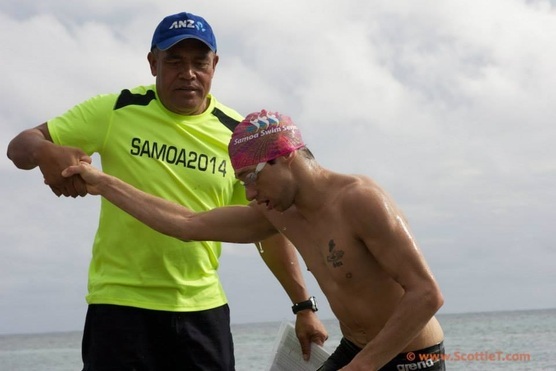 The Official competition of Samoa Swim Series is the middle stage of the event. You can choose distances from 2 to 4 kilometers. 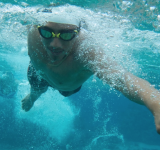 2 days of swims of 15 and 10 km each. 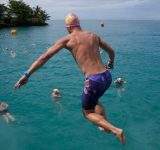 This competition was set up four years ago to offer serious Swimmers the opportunity to swim 10km and 5km in consecutive. 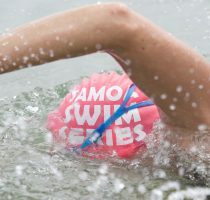 This series is run before Samoa Swim Series. 3 Great swims in 3 Days at 3 fantastic Locations. 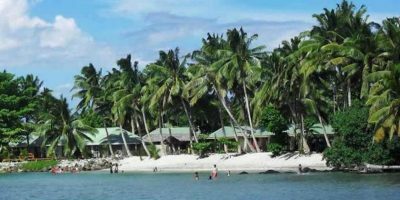 Savai'i is the highlight always for those that decide to stay longer. We travel together as a group for four days. 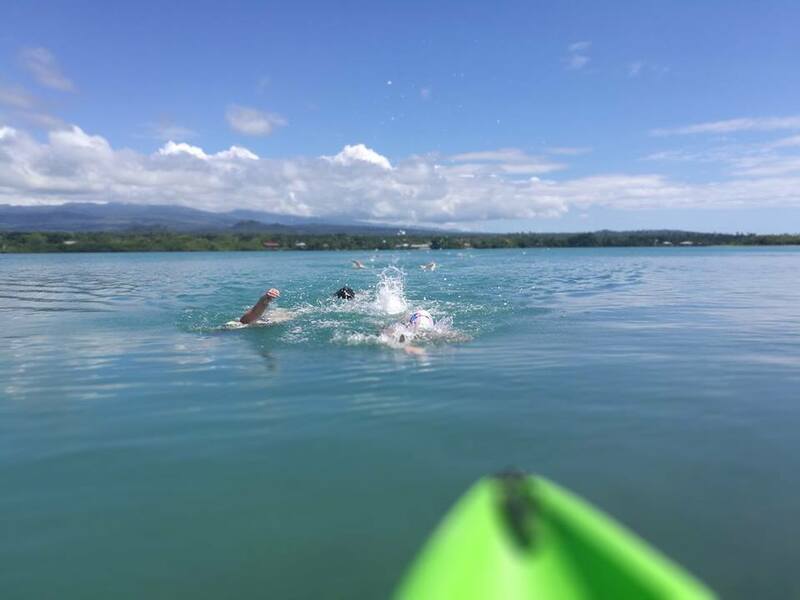 The Savaii Excursion is a popular choice among Swimmers. 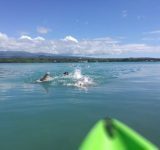 This is the backend option to the Series, for relaxation in this unspoilt part of the Pacific. 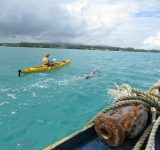 There is much of that, sight seeing, relaxation, tours and easy swims plus nightly drinks at Jane's Bar on the beach in the setting sun. Located beside a beautiful beach, Le Uaina Seaside Resort offers a restaurant, a bar and a swimming pool. All villas feature a patio boasting sea or tropical garden views. 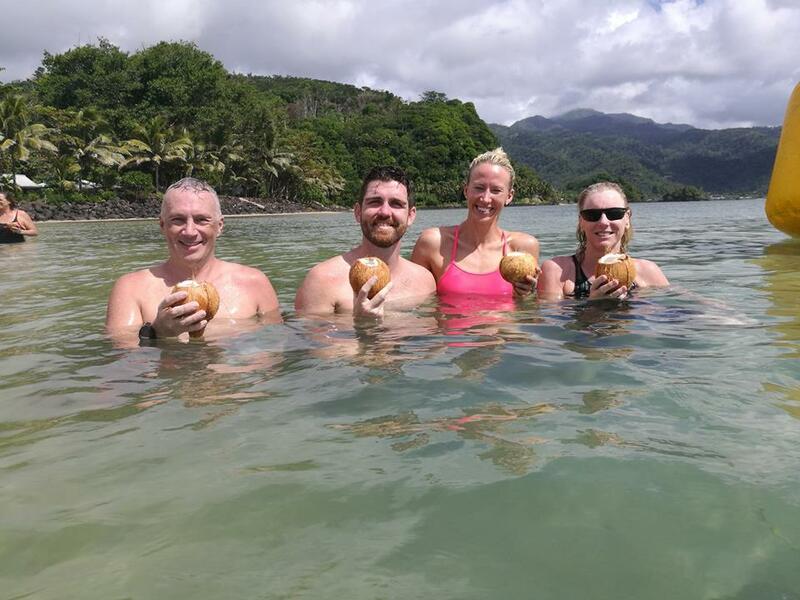 Guests enjoy direct beach access and each of the Samoan-style villas offers a wardrobe, a refrigerator and tea/coffee making facilities. All include a private bathroom with shower and guest toiletries. Some villas feature a kitchenette. Guests can unwind under the giant tree situated in the middle of the communal terrace deck. The restaurant offers a large dining area and serves International cuisine including fresh seafood and steak. There is also a snack bar located in the on-site store that offers chips, burgers and drinks. Beachfront accommodation with unparalleled facilities and luxurious amenities await to make our stay in Samoa truly unforgettable. 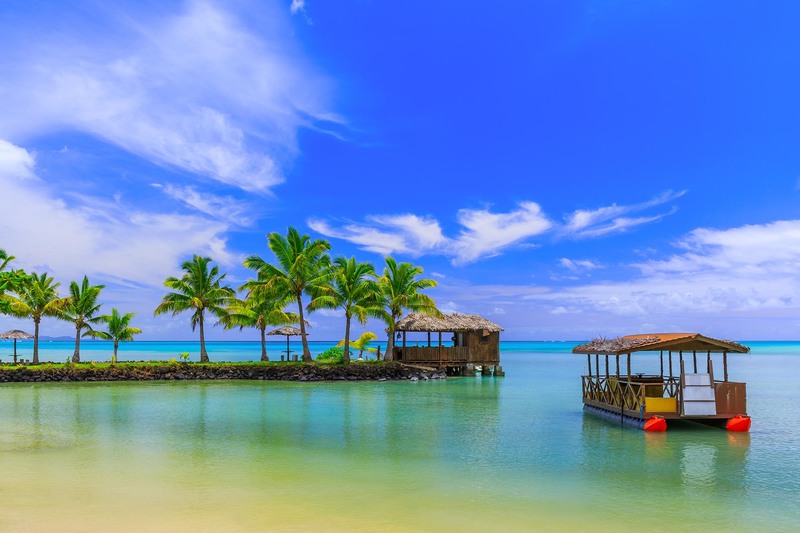 Located on the western coast of the Island of Upolu, the Sheraton Samoa Resort offers everything for an exciting or relaxing holiday, from spa treatments, tennis and even local entertainment. Marvel at the magnificent Samoan sunset at one of their beachfront restaurants or bars. 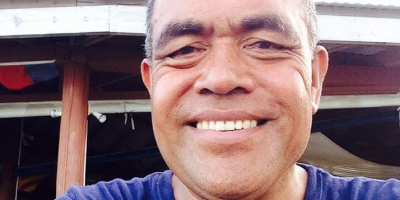 Immerse yourself in the vibrant Samoan culture with our Fia Fia Cultural Show. Unwind with an indulgent spa treatment at Manaia Polynesian Spa or a swim in our stunning lagoon pool. 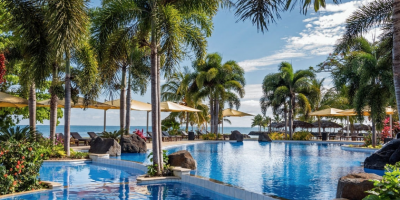 This resort in Samoa is the ideal choice for a rest after all the upcoming swim events. Relaxation, tours and easy swims plus nightly drinks at sunset! 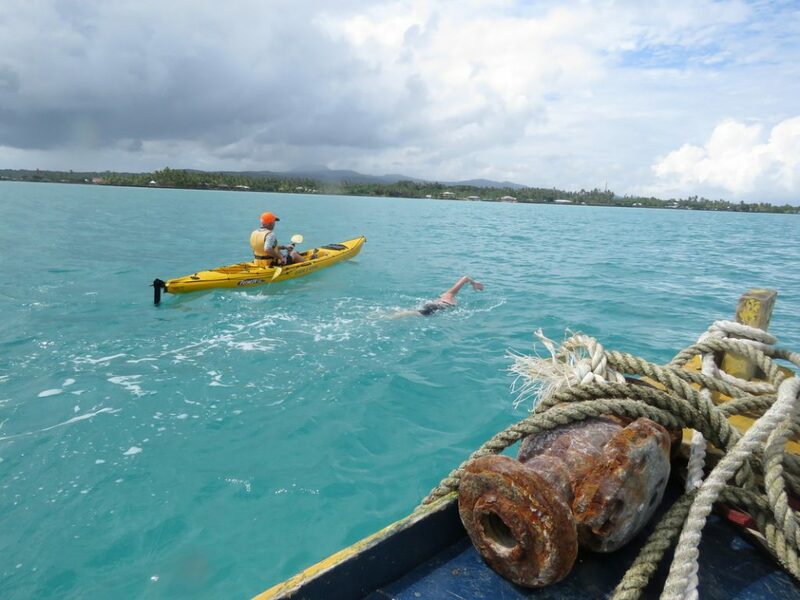 After the swim series, you can enjoy beautiful days in this unspoilt island in the Pacific. Places like Tanu Beach Fales never fails to impress. Stevensons is a perfect place for rest on a private resort. 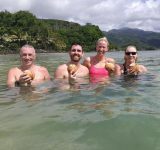 When you sit in a fale overlooking on the beach enjoying the sunrise in the morning and the sunset at night, you can understand why this will be the highlight of your Swim holiday. Everyone is welcome here! 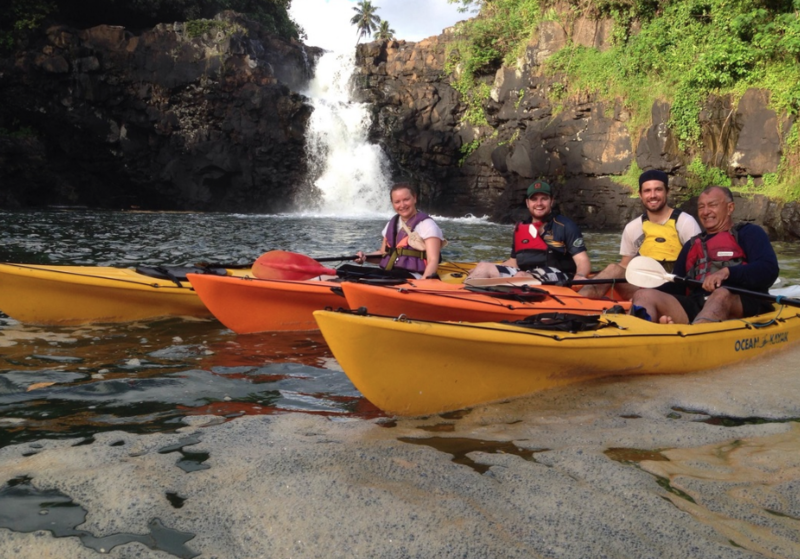 Our stay includes accommodation, dinner and breakfast on Tanu or Stevensons. For our last night, we transfer to the Sheraton Aggie's Resort to be close to the airport for departure home. 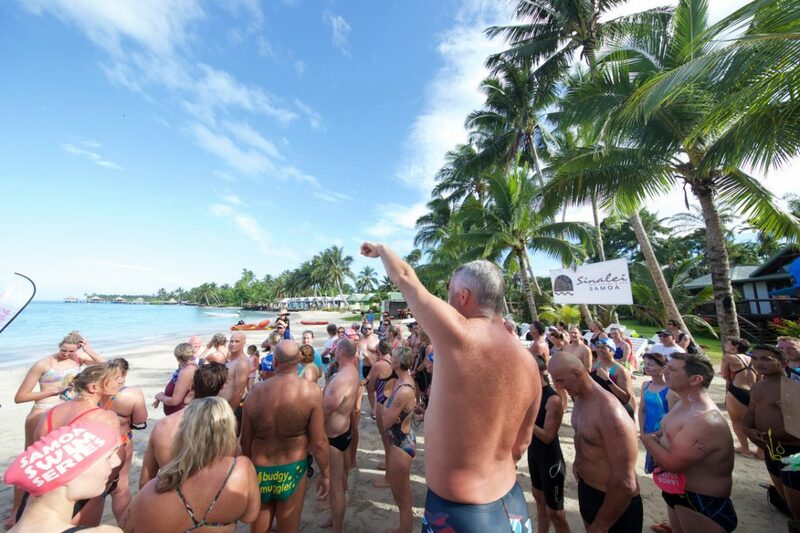 Seti Afoa started Samoa Swim Series in 2012 with a simple concept - 3 great swims in three fantastic locations. 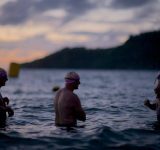 As a journalist and an avid open water swimmer,, Seti advocates for promoting Samoa as the premier sports tourism destination in the Pacific. 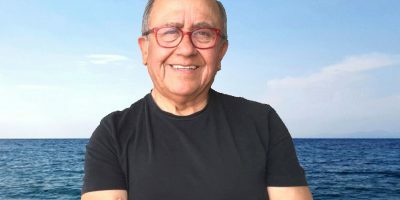 Coach Pedro Ordenes is known worldwide for his record-breaking swims like crossing the strait of Magellan and a round trip crossing of the Beagle Channel between Chile and Argentina, in water temperatures averaging 39F and without a wetsuit. 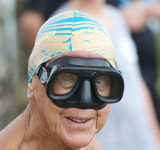 He participated in a successful English Channel relay and completed the San Francisco Bay Alcatraz swim hundreds of times. 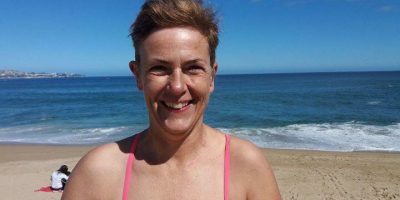 Sarah joined WWS in 2017 during her days in Chile, with the aim of possibly swimming the Beagle Channel in Patagonia at some stage. 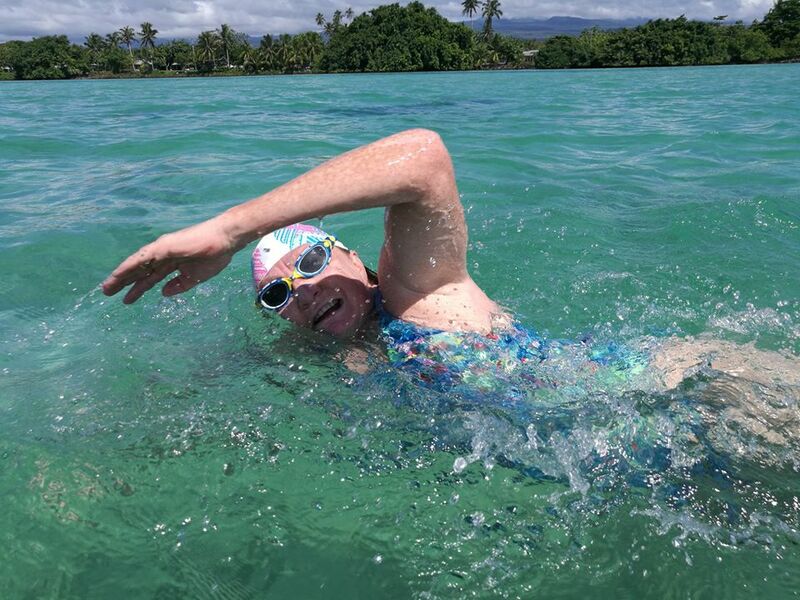 She started swimming at a very young age, and over the past years she has been coaching in New Zealand and competing on events in Samoa and NZ like The Beach Series, Banana Boat - Ocean Swim Series and Samoa Swim Series. 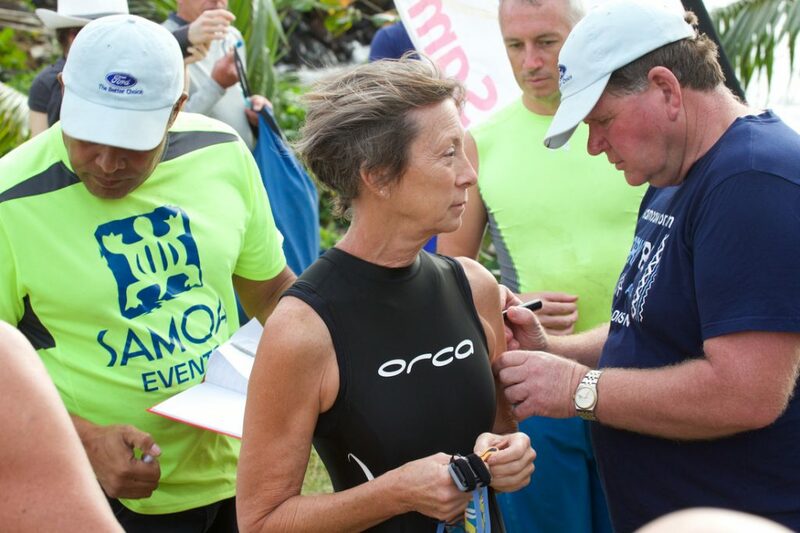 You must be at least 14 years of age to swim the Samoa Series. 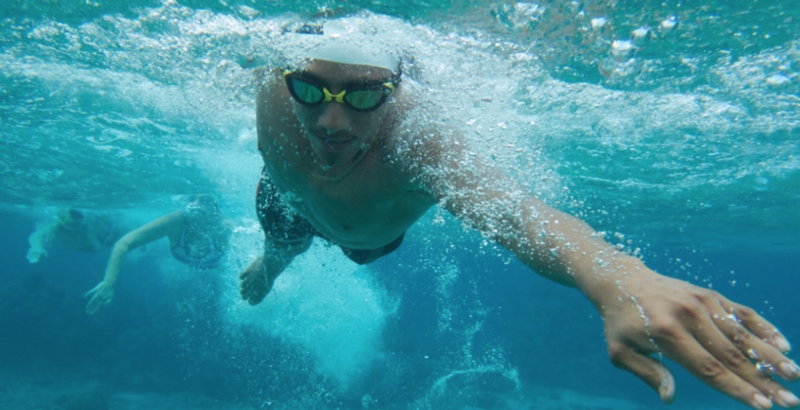 In addition, you must have an Echocardiogram (EKG) and Stress test performed by a doctor, valid within one year of your swim date. Without meeting either of these requirements, you will not be able to swim.